Payment history is a paramount determinant of your credit score. A late payment accounts for almost 35% of your credit score. A single failed or missed payment can drastically bring down your credit score. Your current credit score, the delayed time in making payment and the frequency of missed payments together determine how much a blow your credit score will take. Delayed or missed payments can stay on your credit report for up to seven years. It is removed after seven years provided that the amount is entirely repaid and the account is still active. Late fees are added to late payments. Credit card APRs are generally quite high. If you drive your account into delinquency, you will be charged a penalty APR and you would end up paying much more than you had initially borrowed. Failing a payment spoils your impression in the eyes of the lenders. They would lose their trust on your creditworthiness and increase your APR. If you were under any low-interest promotional scheme, those benefits might be canceled. What Can You Do If You Have Made a Late Payment? Try to settle the account ASAP: Pay the amount immediately when you realize that you have missed a payment. If not the full amount due, pay the minimum amount required. Try for a waiver: When you miss a credit card payment, an exorbitant late fee is added to your outstanding balance. You could avoid it by approaching the creditor and asking for a waiver. If you have a clean payment history and be polite enough, this could work. If you are skilled with words, you could also ask the creditor to keep the negative information from the report that they submit to the credit bureaus. Set reminders for yourself: If missing payments is a repetitive action, you better be more careful and find a way to remind yourself. Set reminders - it could be a wall calendar, cell phone reminders or reminders through SMS/email. Set up autopay: If you are too lazy to follow up on the reminders, consider setting up automatic payments. Link your credit bill to your savings account and set up an automatic payment on a day before the due date. Ensure that your account has enough money for the automatic transaction. Keep an eye on your credit reports: Stay alert and keep a check on how your late payments are affecting your credit score. Lookout for reporting errors. Use mymonekarma’s credit score tracker to stay alert and updated. Pay on time henceforth: Make timely payments to prove that you are responsible. If you can show that you are sincerely repaying your balance, your credit scores are more likely to improve. You must prove that the late payment was just an anomaly in your otherwise pristine credit history. How Much Does a Late Payment Hurt Your Credit Score? 30-60 days late: If it is a one-time failure, the damages are less and you can easily revive. Recent 30-60 days delay causes the most damage but it wanes off with the passage of time. However, if it happens often, the damage can be serious. 90 days late: This means serious damage to your credit score. The effects will remain for up to seven years. 120+ days late: If your payment is delayed by 120 days, it is likely that your debt will be sold off to a third-party agency. It could become a 'collections account' or a 'charge-off account’. Such circumstances significantly damage your credit report - not only does it bring down your credit score but it also adds a derogatory remark in the report. Repossessions or Foreclosures: If you drive your home loan or auto loan account to such a level of delinquency that your home is foreclosed or your car is repossessed, the blow to your credit score will last for seven years and a derogatory remark will be added to your credit report. 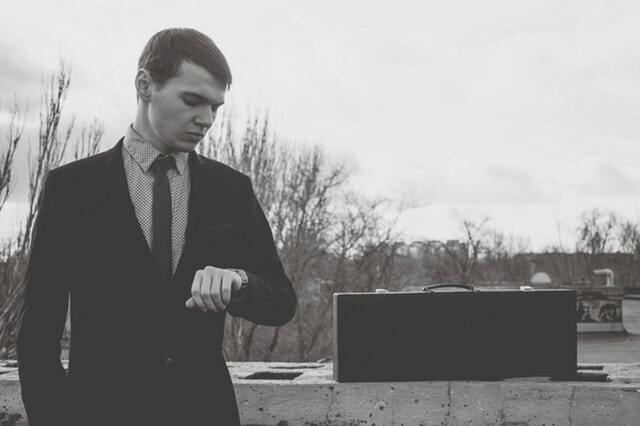 Now that you know how harmful late payments can be, you should always stay on guard. A little effort can save your credit. 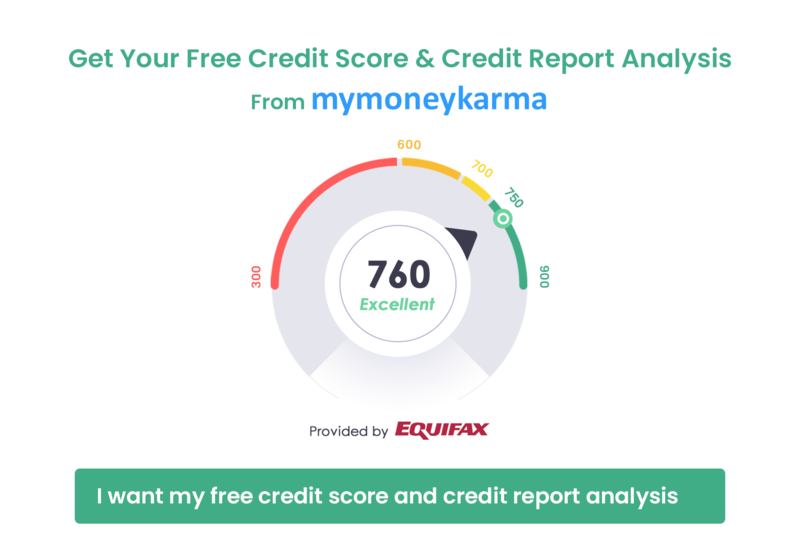 Mymoneykarma can help you stay on top of your credit score - sign up with us and track your credit accounts with our amazing tools.